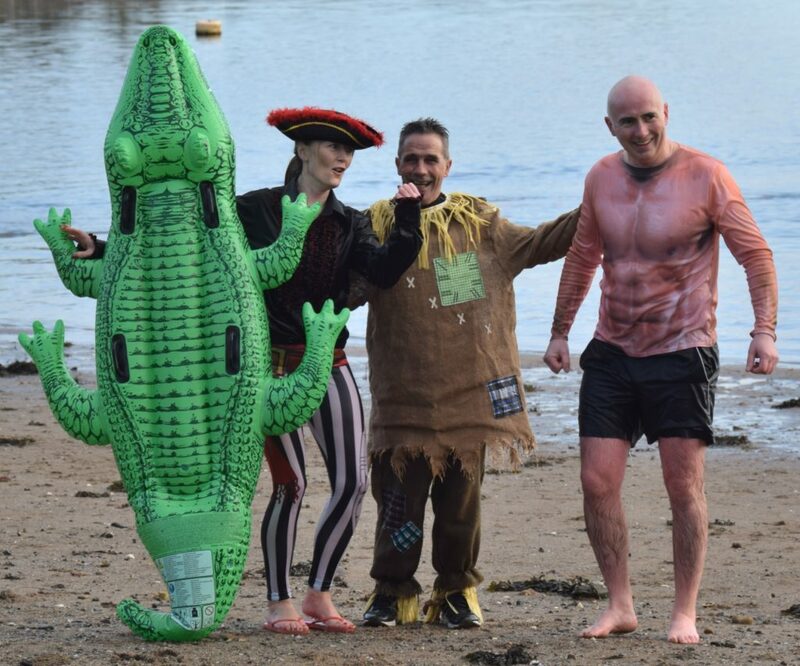 Dalintober Beach Group would like to thank all who donated during Dip for Dosh 2019 with nearly £600 collected on the day. 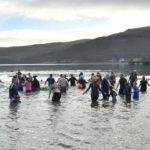 There was great support for the swim and numbers rose significantly and hopefully 2020 will be even bigger. 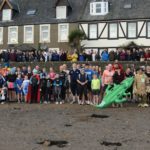 Specific thanks are due to the RNLI, Campbeltown Coastguards, the ambulance service, piper Ian McKerral, Dalintober Beach Group members and Campbeltown Sailing Club for use of the premises. 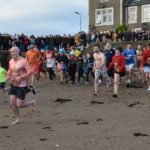 A second Campbeltown Regatta is planned for August and further details will be announced soon.